My name's Sergiu, I'm currently 16 years 'young' (soon to be 17). Nationality: German/Romanian. Currently living in: Transylvania. I've been lurking these forums since 2009. Been a Mafia player since 2005 and I'm proud to say I've finished the original Mafia:TCoHL about 14 times. 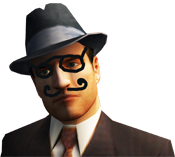 Thanks to Steam noting my time in Mafia II, I've spent 178 hours. The ambience and storyline have always been strong with these games. I enjoy strong, immersive games. That goes for storyline and ambient (music, effects and so on). 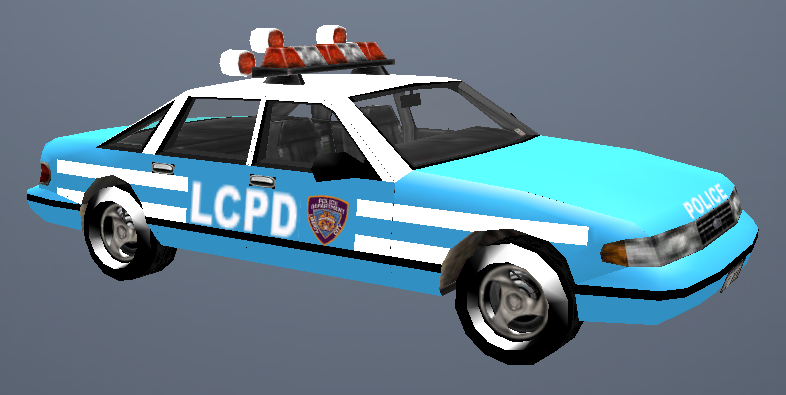 I did try going into modding at some point but I found it hard at the time (back in 2009) because Mafia:TCoHL wasn't really as documented as it is today. I'm somewhat of a sucker for alpha/beta versions. Heh, that's why I'm still working it out with Grand Theft Auto 3 alpha remakes. 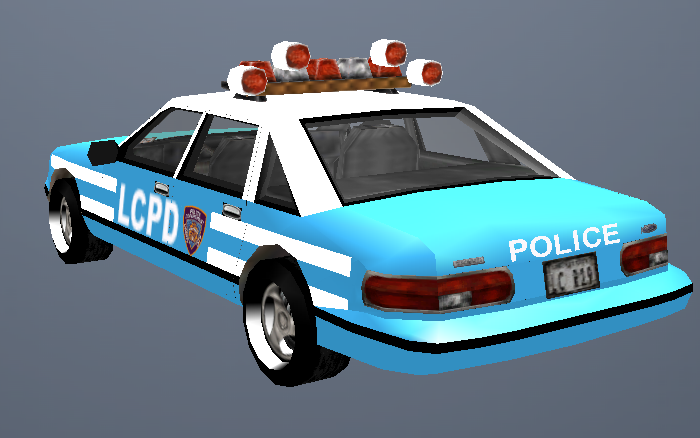 I've modeled vehicles, pedestrians and buildings for GTA 3 in 3DS Max + Kam's. Done it after reference (alpha/beta pictures). I'm mostly earning money as a freelance web dev and artist. Mostly Flash art for browser based games or flash movies. Yeah, I'm that odd art guy who's always happy to help out. I'm inclined (currently) and have been ever since the age of 8 to psychology, philosophy and literature. My favourite kind of music would be jazz/blue and opera. From Verdi to Dean Martin and Frank Sinatra. My favourite car is the '55 Thunderbird or the Bel Air at the very least. Dark suits mostly. Favourite movies: Once Upon a Time in America, The Godfather (1,2 and 3), Scarface (the 80's version). Shows: Breaking Bad, The Sopranos. Games: Mafia:TCoHL, Mafia II, GTA IV, GTA III. 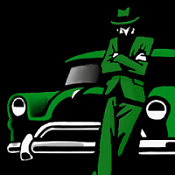 As much as I like GTAs, I've developed some sort of passion for Mafia as a franchise. Grew attached to it unlike any other game before. Thank you for reading this rather long and awkward introduction. Hope your time on these boards and in-site will be good. Thank you for your reply. I'm enjoying it here so far. It seems that, even if smaller than it was a long time ago, the community's still going. That was my main reason to join it properly. It goes on and on, somehow still living up. And my passion for Mafia games. That means a lot to me coming from someone who's already pretty well known in a community. I sure hope so, gonna do my best. Thank you. Hello Sergiu and welcome to MS! It's actually refreshing to read an introduction like this, it's good to know you. Can you show me some of the 3D stuff you've made? I'm a bit of a 3D nut. Sure thing. As much as I love details and I'm an art guy, I'm sticking to low poly modeling for now as that's what's required. 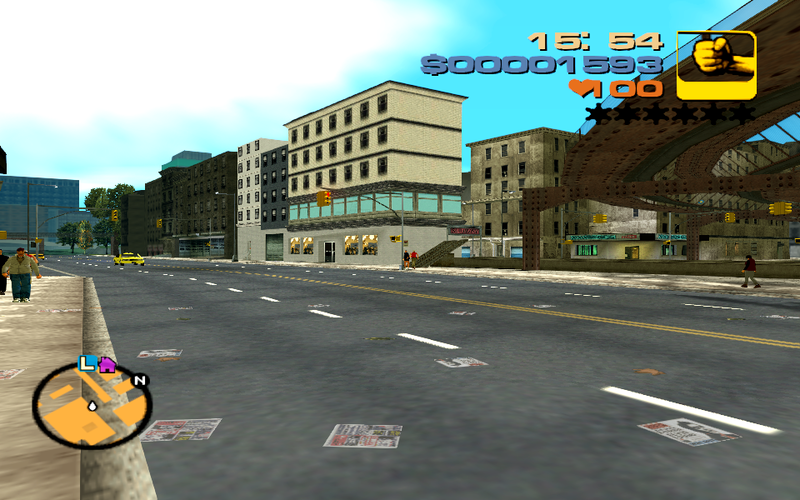 Would love to learn how to model pedestrians/buildings/vehicles in Mafia 1 as well. Heard only Zmodeler supports 4DS models but doesn't have full compatibility. 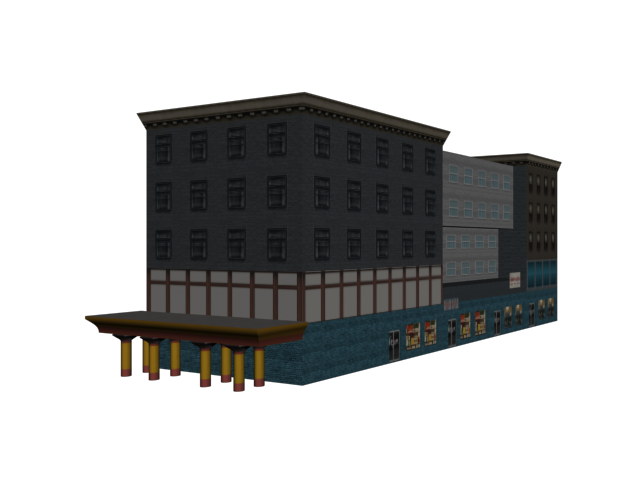 Currently working on the alpha version of Luigi's Club from GTA III. Based on the artworks, renders and vague (LQ) gameplay shots. It may look odd but that's how it was meant to be. Orders must be followed. 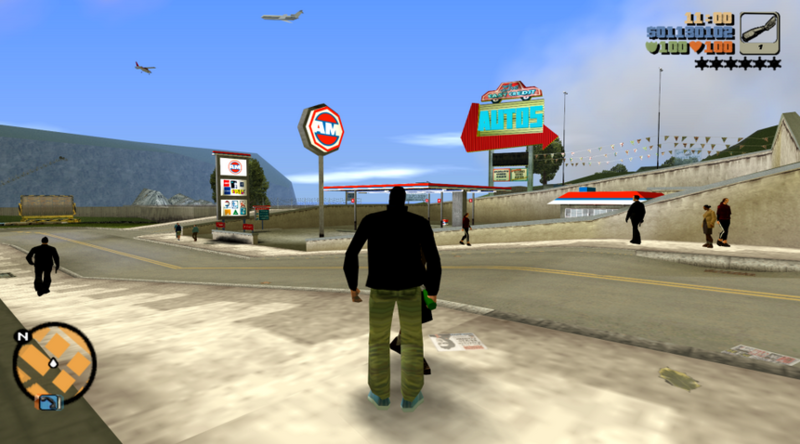 Grand Theft Auto III doesn't use actual bones, even if the engine allows it to. 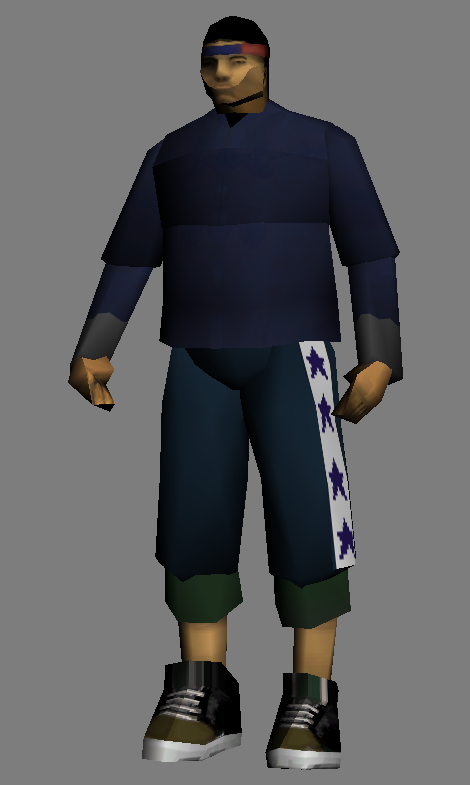 The game uses, instead, skinned parts to act as bones. To make the pedestrians boned and eventually, full mesh, you'll have to further rig it. 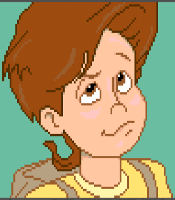 Making new animations is impossible at this point as nobody was able to document on that part. And that's not all of it, just some of the stuff I've worked on myself through time. 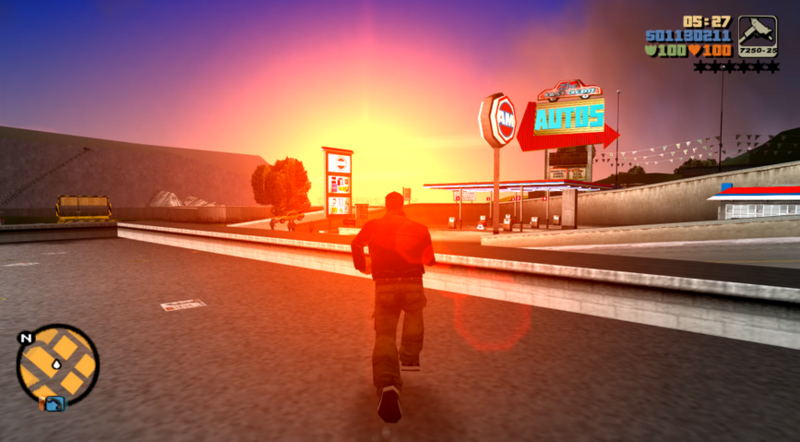 We have 20 more remade alpha pedestrians, 15 alpha/beta vehicles and around 10 buildings. That and animations, graphics (custom preset + modified timecyc). All of these models have been done specifically for the mod I'm working on with other people. And there's a lot more from where that came from. (Claude's feet are looking odd in one screenie, excuse that). Didn't use image tags for most of the pictures as that would've been tiring, even going as far as spamming (due to spoiler tags not working, sadly). 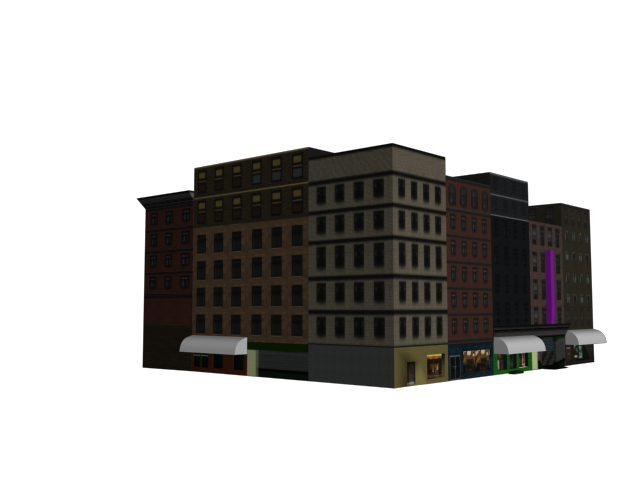 That's just some of my modding work when it comes to proper alpha/beta remakes, oh right, modeling too. Looks great! 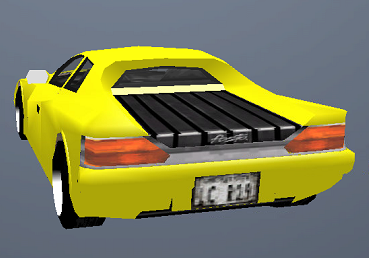 Definitely fits within GTA III's art style. Yeah, Zmodeler does support 4ds files but I believe there is a plugin for 3ds max for that as well. You may need to ask Asa about it, he may know more about it. Static models are easy to export/import. Cars become a bit more tricky with dummy objects and people haven't been fully integrated unfortunately due to the rigging of the models. I'm very curious about what you may be able to put into Mafia. I'm very curious myself as well. Hope I could stick to someone who knows more about Mafia models basics. I'd love learning more. I've always been intrigued by the beta. 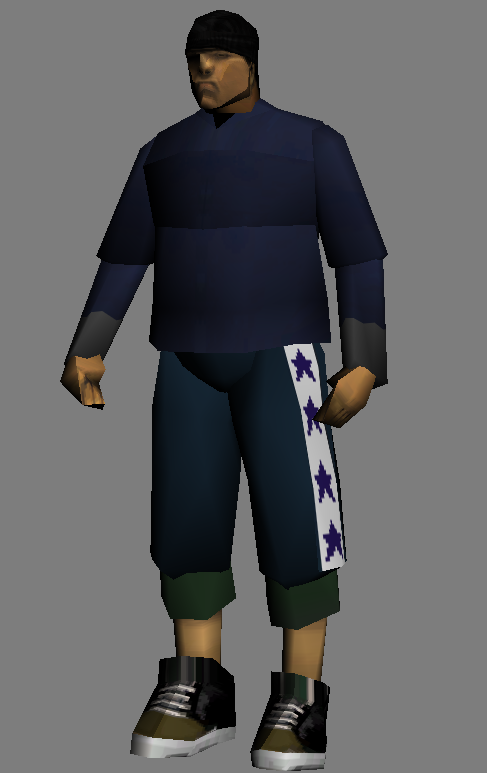 Would sure appreciate someone helping me out with pedestrian/character models. Excuse the double post but I believe this is rather bump worthy. Found a few webcam shots of my drawings on my old HDD. Circa 2010. Haven't digitally shot my drawings ever since. A lot has changed since 2010 (notice the poor quality, well, excuse me, I was rather foolish at the time and had an old webcam since I didn't use webcams as much as I currently do). should edit their original post and add anything else they may have forgotten. As your post is within 11 days of your previous one this is definitely not double-posting. Nice drawings btw, are you doing art at school? (assuming you are still in education that is). Never went to an actual drawing school. As a matter of fact, I've never had a professor to really work with either. I've developed my drawing skills on my own. By the way, these drawings are rather old now. That's a good biography. I think it's neat that young players still enjoy MAFIA (even if you came to it in 2005). Hey, you were 2 years old when I registered here. Nice knowing you. Gee, that sure made me feel young. Yeah, it's often rare to find younger MAFIA players. I've been promoting both Mafia games to any person I could find, sadly, it didn't stick. ...I guess it is because most players these days are superficial. Hello Sergiu. Nice to see another member.